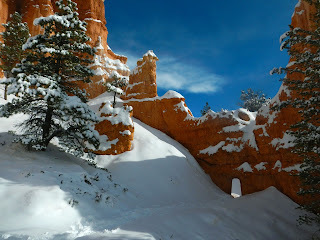 I finally made it out to Bryce Canyon National Park over winter break. I drove into Utah long after sunset, and it was beginning to flurry. 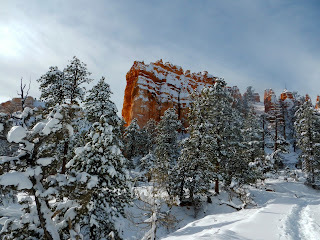 By the time I made it to the only open campground at the park it was almost midnight and well below zero degrees. I woke up early to find a frosted world iridescent with snowflakes and sunbeams, and ice covering my sleeping bag. 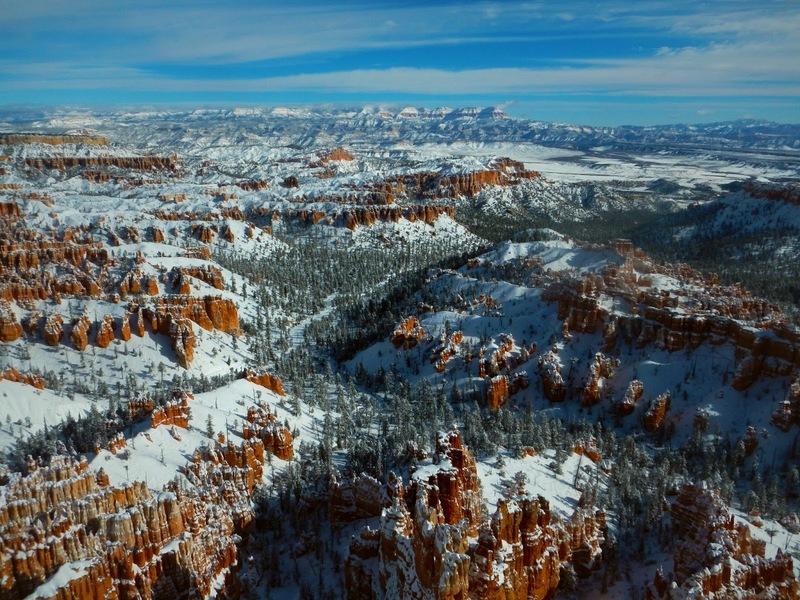 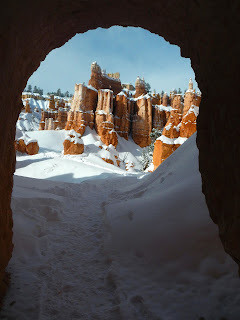 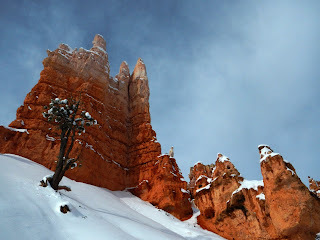 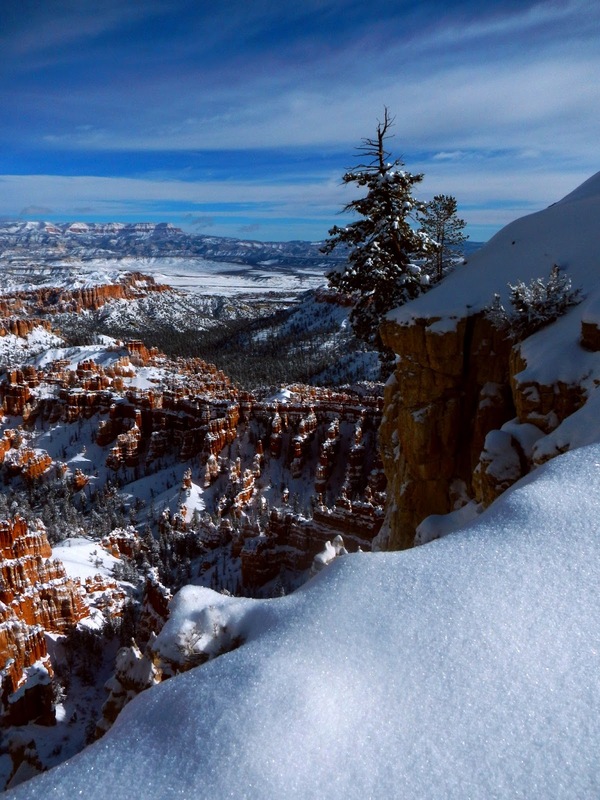 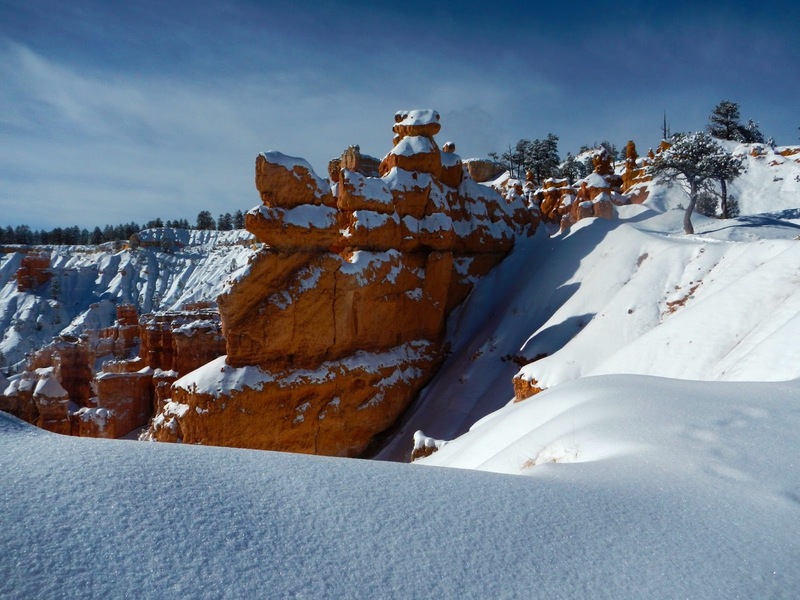 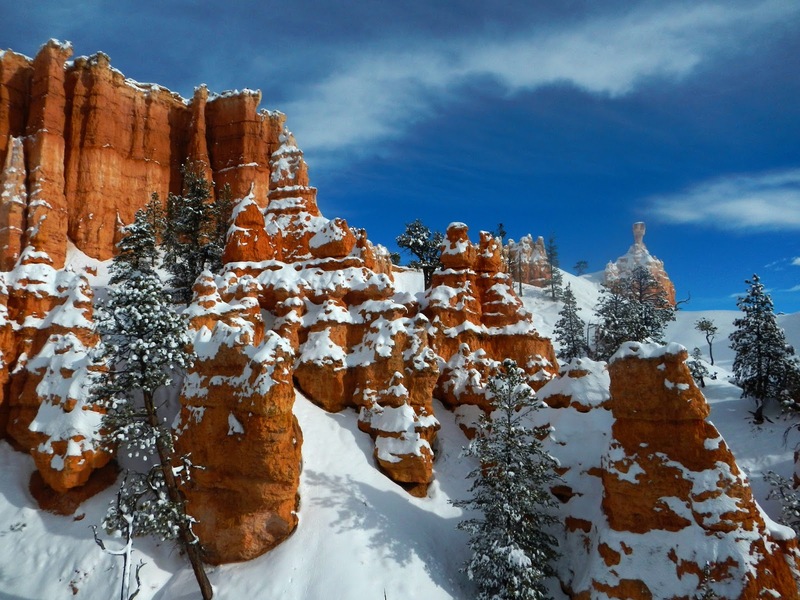 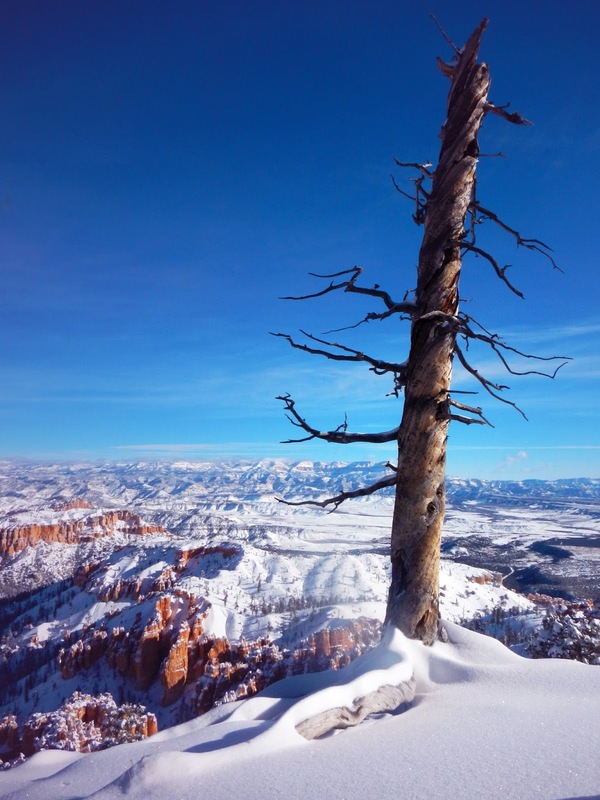 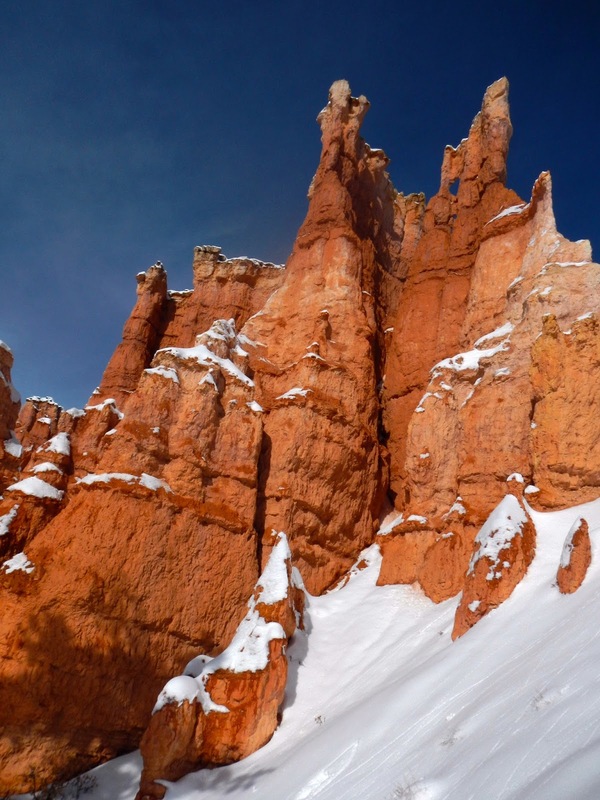 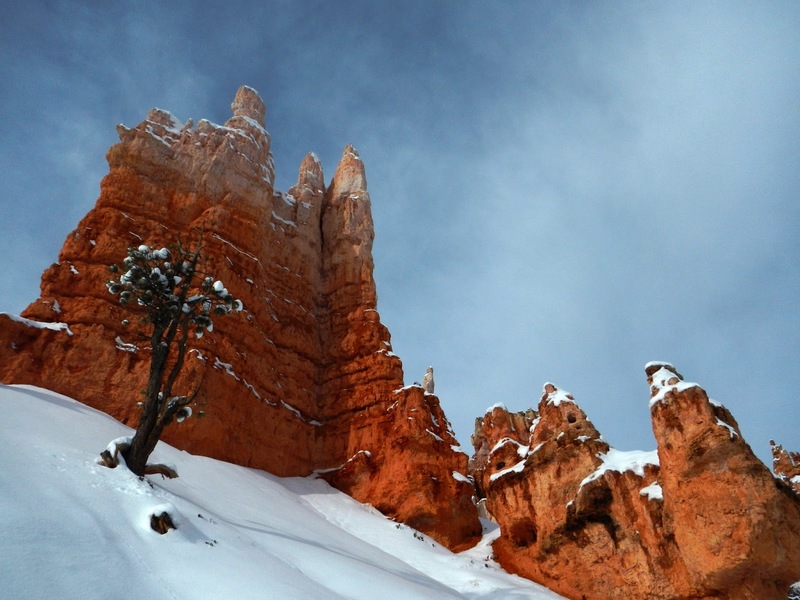 In warmer more frequented seasons, Bryce Canyon is stunning, but in the lonesome winter months blanketed in several feet of snow, it achieves even higher levels of breathtaking ethereal glory. 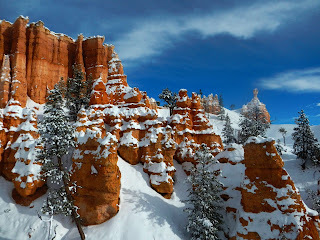 Here are the photos I took with my digital point-and-shoot, a Nikon AW-100 specifically designed for harsh conditions. Analog 35mm photos from my Superheadz Golden Half toy camera will be published soon. Also, keep an eye out for a Zion National Park series.